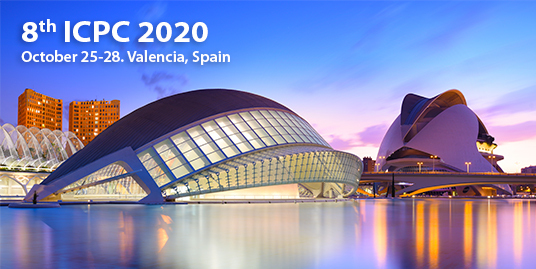 The 8th ICPC edition will be held on October 25-28, 2020 in Valencia, Spain. It will cover polyolefin molecular architecture characterization, including molar mass distribution, comonomer incorporation and distribution, long chain branching, crystallinity and rheological properties. Registration for the 8th ICPC is not yet open. The 8th ICPC will take place in Valencia, Spain. More information will be posted in the upcoming months. Here you will find different opportunities for sponsoring, exhibiting and advertising. Join the ICPC Conference Group on Linkedin to get updates and know other ICPC delegates.